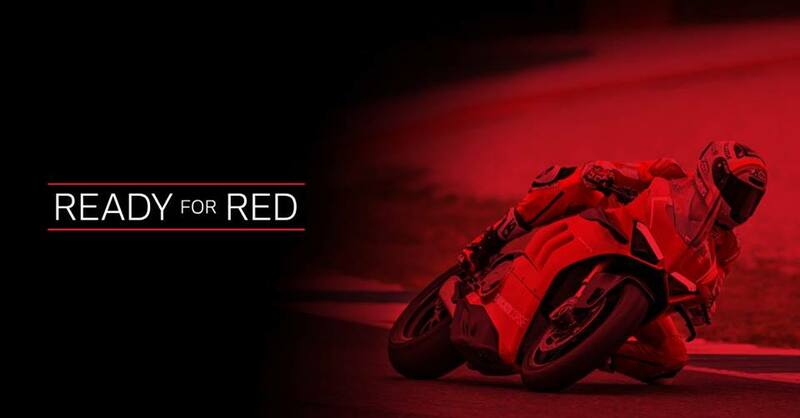 Join us on Tuesday, February 19th from 6PM-8PM for Ducati's 11th stop at Ducati Austin in Austin, Texas. Be one of the first in the United States to see the 2019 product line-up in person. From January through March 2019, Ducati is touring the country stopping in 17 cities and bringing unreleased bikes including the Panigale V4 R, Diavel 1260 S, Hypermotard SP and more. Throughout the night there will be hors d'oeuvres, refreshments, music, and the very best of Ducati entertainment like the unveiling of the most powerful production bike ever built, the Panigale V4 R.